Looking for a trusted Douglas Park electrician that will provide you with the best solution to your needs? 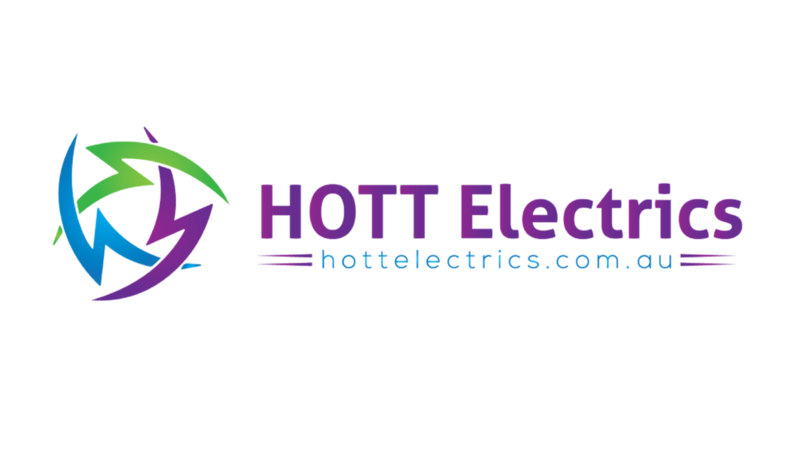 Get a personalised solution to your electrical needs in Douglas Park & within your budget. Douglas Park is a nice and very small town not far from Picton, home to a beautiful river crossing where locals swim and Douglas Park primary School is where I attended as a child. If you are looking for any power point or lighting upgrades in your home, please give us a call. We will be more than happy to help you with your new electrical project in Douglas Park and have the electrical skills and knowledge to help you with any size job in Douglas Park.